This is where it all started, and this is what truly sets us apart from every other school in the area. 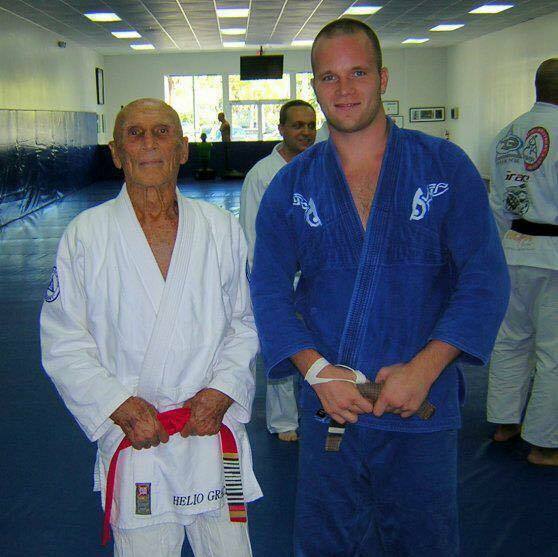 Gracie Self-Defense classes are centered on the battle tested techniques developed by Grand Master Helio Gracie. 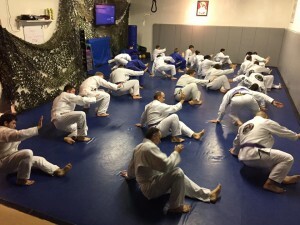 They are designed to put jiu jitsu into more “real life” situations, including strikes, take downs, clench work and ground techniques. Here we will focus on the leverage and balance needed for a smaller person to fend off a much larger attacker. We currently offer Gracie Self Defense on Wednesday evening from 6:30pm-7pm, and it is a part of our daily training before every class. 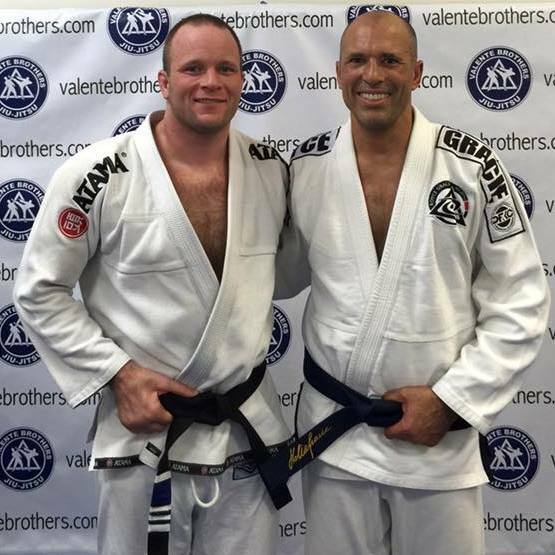 The program will be expanded as needed and Gracie Self Defense seminars will be offered on a regular basis.